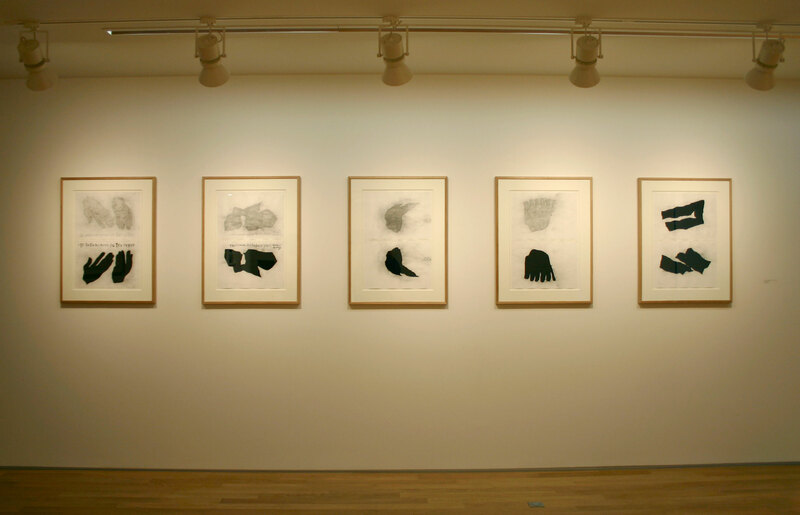 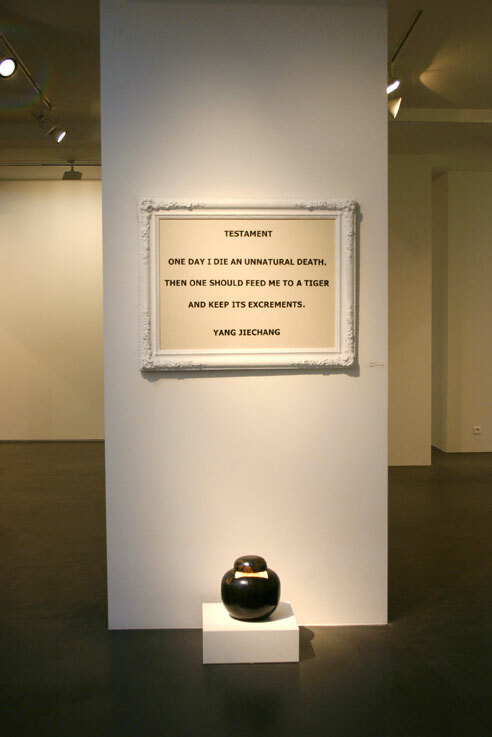 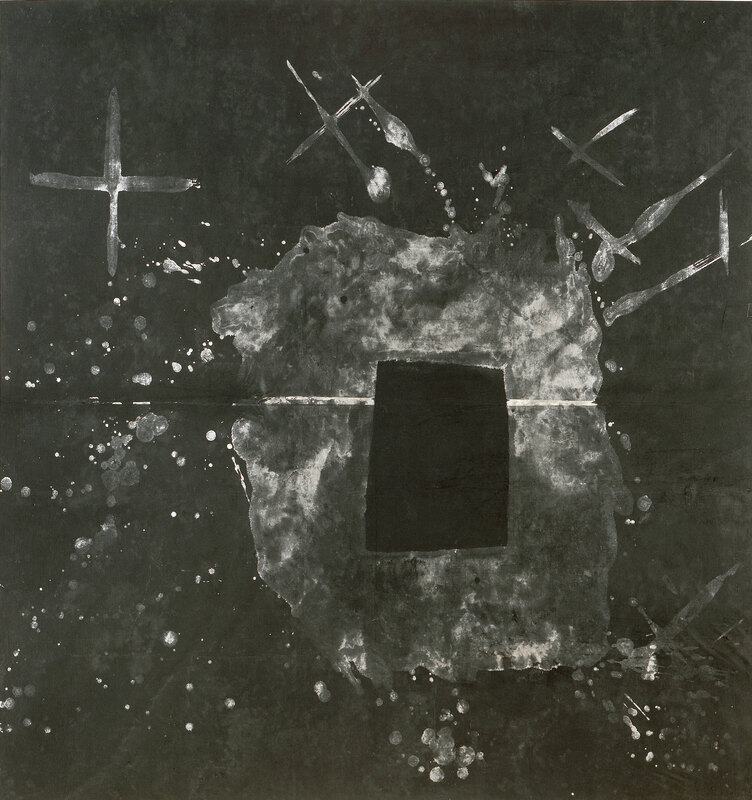 Yang Jiechang was discovered in the 1989 Magiciens de la Terre show at the Pompidou Centre in Paris. 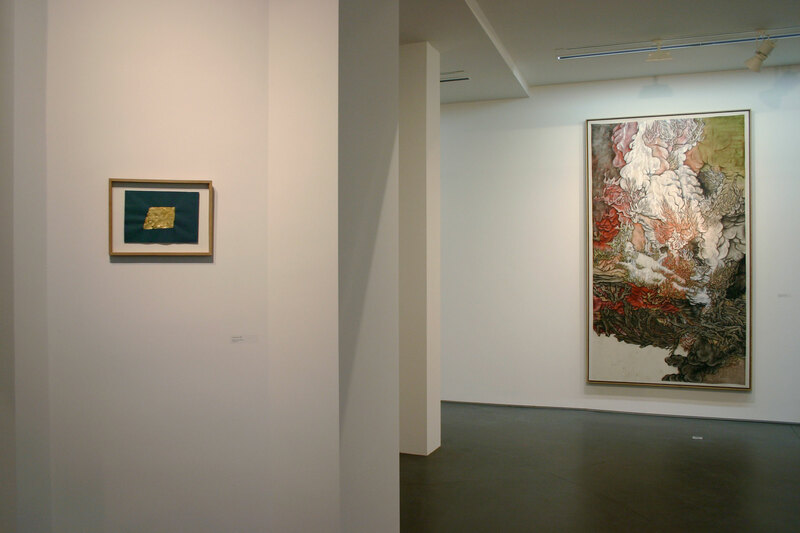 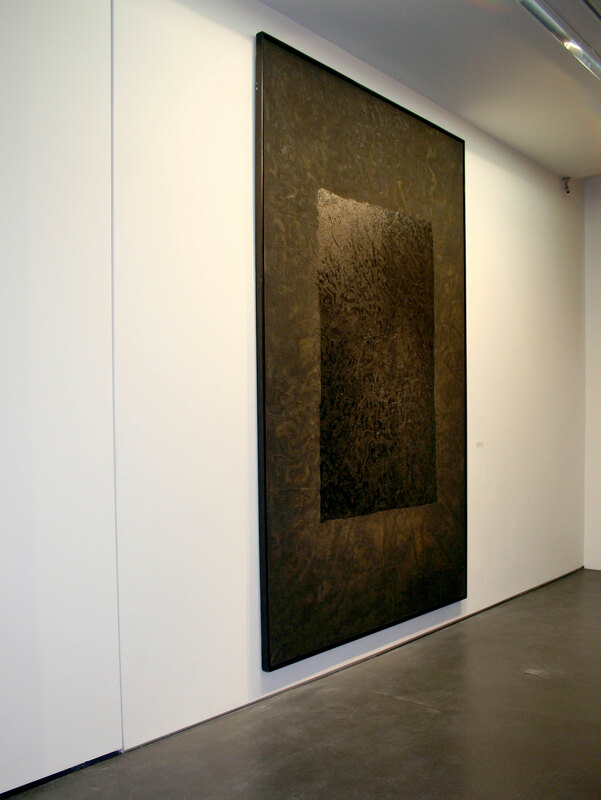 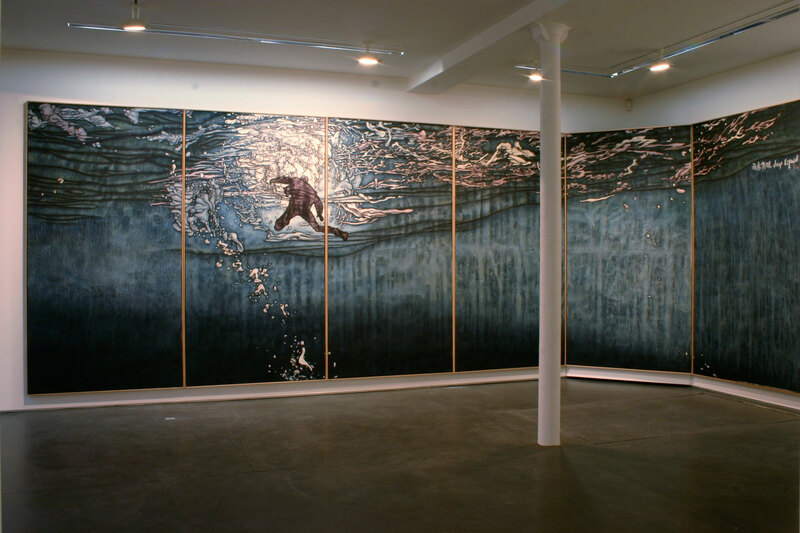 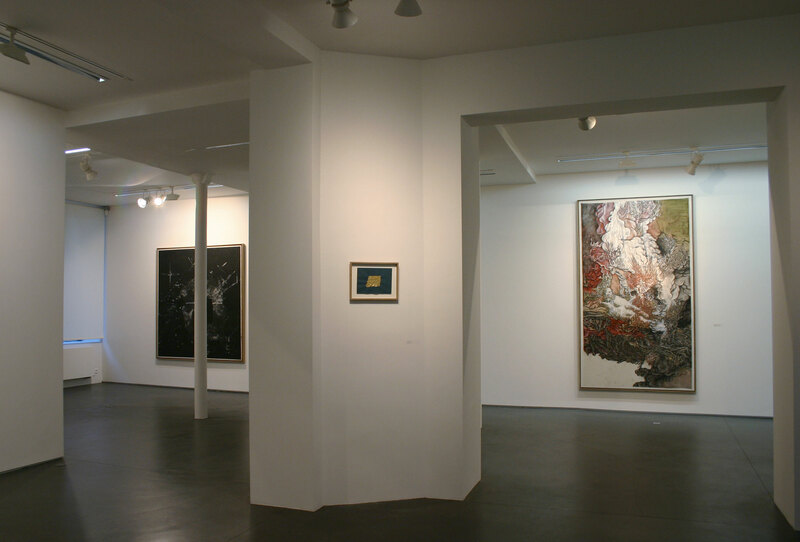 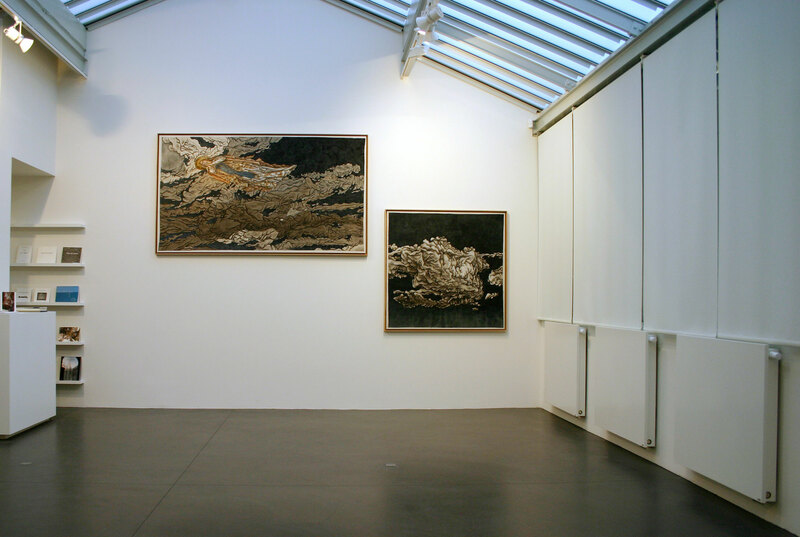 Since then, the artist regularly presented his work at the Gallery Jeanne-Bucher, rue de Seine. 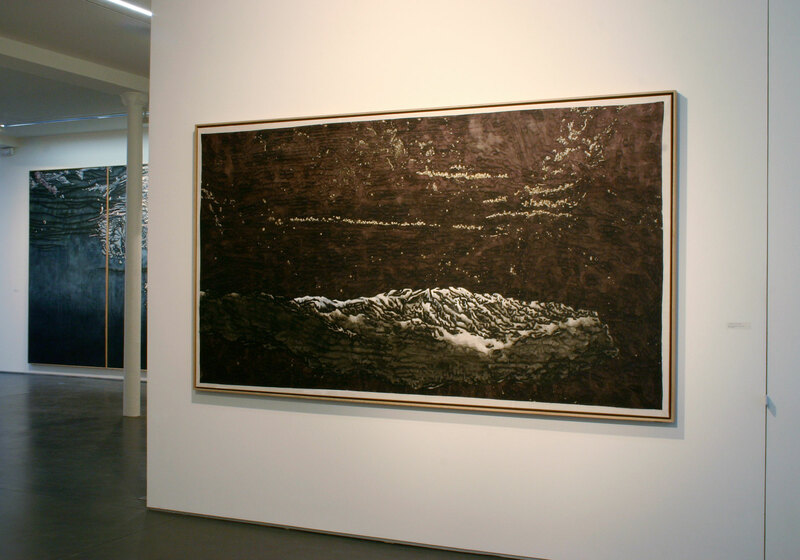 This exhibition entitled On Ascension brings around twenty pieces together that trace the artist progression, from the 100 layers of ink series realized when he moved to France, until the last pieces showing the elevation and transcendence subjects chosen from the Ascension theme. 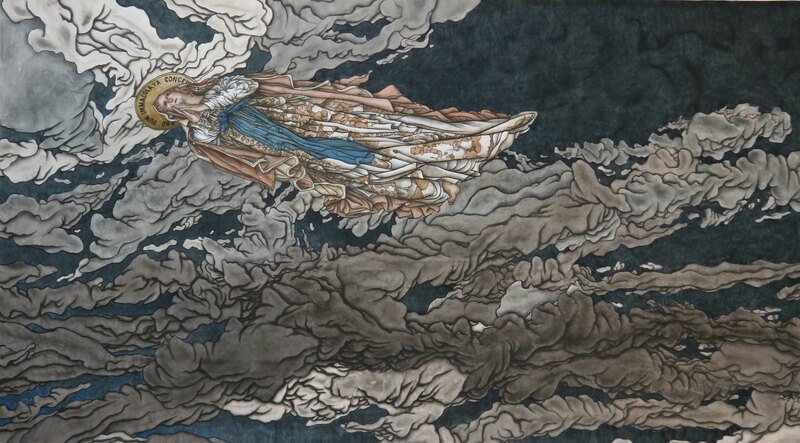 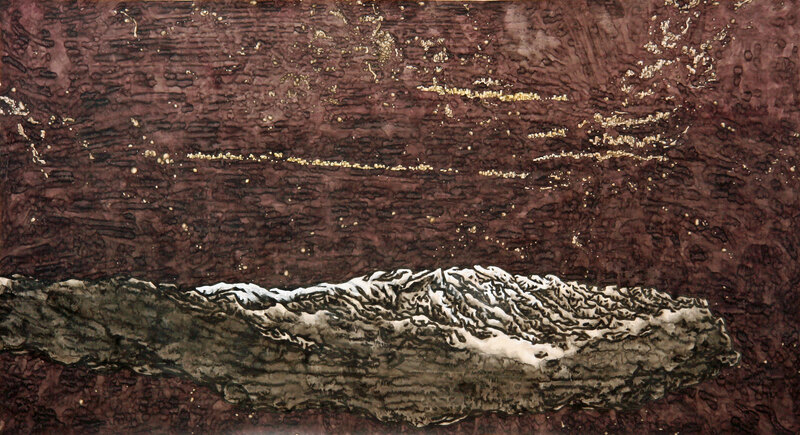 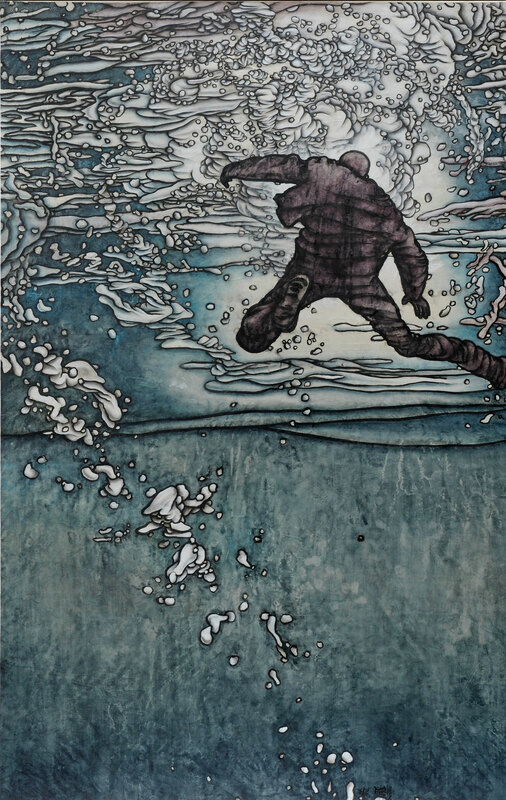 Through his different creative periods, Yang Jiechang’s works echo each other and use different Chinese traditional techniques. 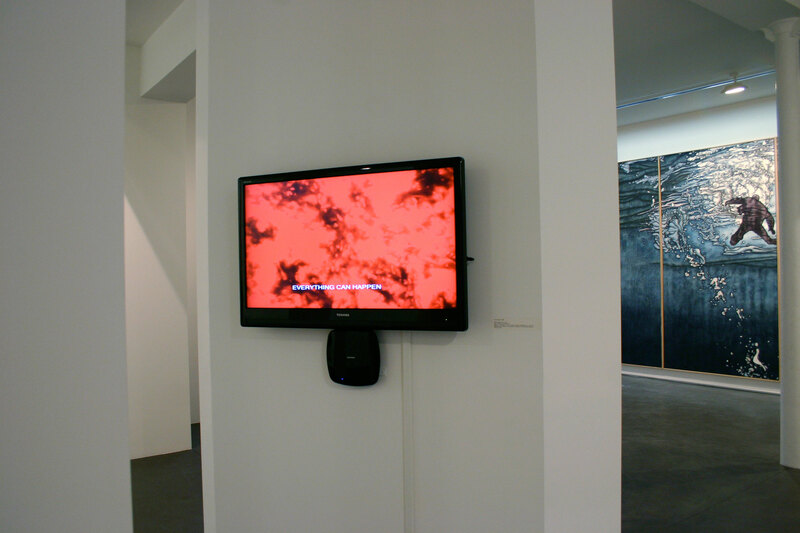 The works he creates are both a holistic system and media capable of conveying the concepts and values he believes in. 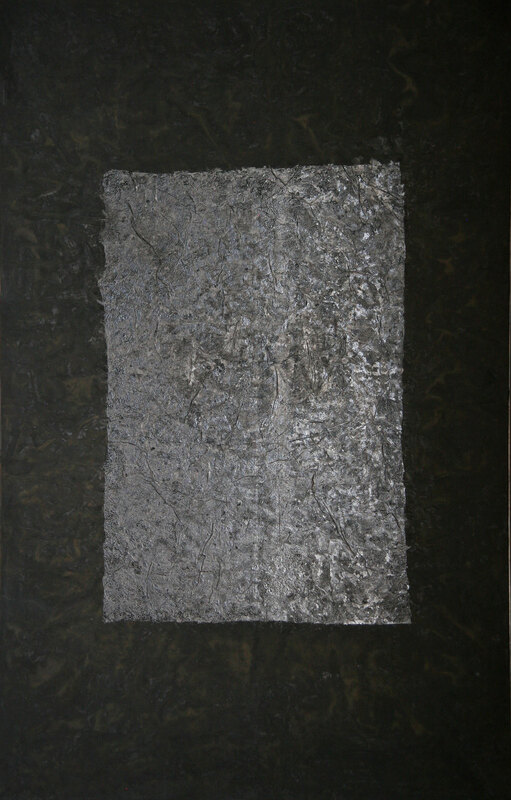 Each one of them aims to “raise the mind by the means of the image”.